Baseball’s “Iron Man,” Cal Ripken, Jr. broke several professional baseball records during his 21 seasons, but none is as sacred as his consecutive-games-played record. Shattering Lou Gehrig’s streak of 2,131 games by more than 500, Ripken displayed perseverance, endurance, and an everyday work ethic that endeared him to fans, transformed him into a national icon — and some argue, even saved baseball at its darkest moment. In 2011, Ripken was named as a special envoy for the U.S. State Department, promoting teamwork and cross-cultural communication to Japan. Working with Secretary of State Hillary Clinton to fulfill her mission of diplomacy and unity through sports, Ripken has among his responsibilities visiting tsunami- and earthquake-ravaged towns and running baseball camps. Ripken is the author of numerous books on sports and parenting, and he is currently writing a children's book series with local Baltimore Sports writer, Kevin Cowherd. Ripken’s autobiography The Only Way I Know is a New York Times bestseller. 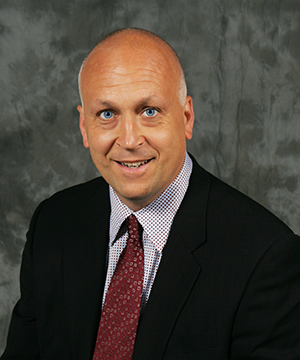 Cal Ripken, Jr. is the personification of leadership, commitment, and excellence. In a warm and witty presentation filled with stories from his illustrious career, he shows how these keys to success apply to the business world as well as to the baseball field. One of the most popular athletes of his generation, Cal Ripken, Jr.’s example inspires audience members of all ages to achieve their own brand of success.